I played soccer yesterday, and it is so fun. 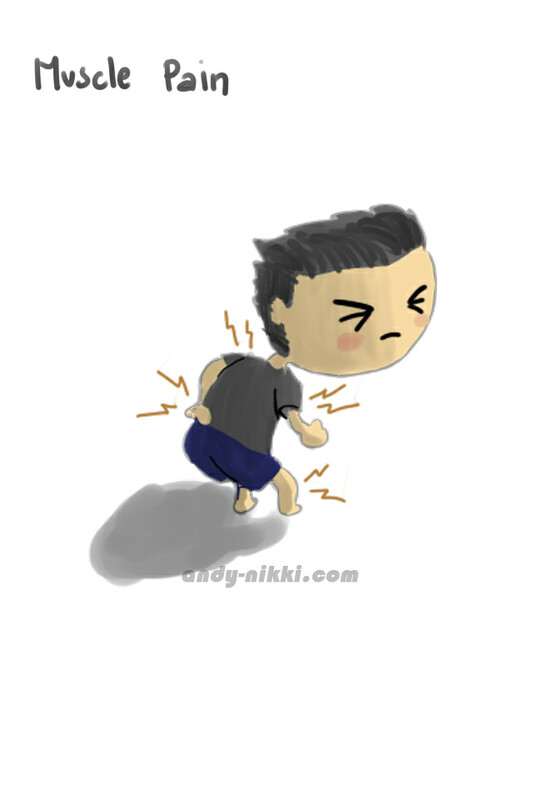 Along with it, the muscle pain comes today. It’s been a long time that i didn’t exercise. I hope, i can do some sports for routine and shape up !